It's Tuesday and it's cold. The East coast is embracing sheer madness with this impending snow storm Juno. (In Vermont, of all places, where I am, this storm is non existent) My fellow college students and I have work piling up by the minute. Amongst all these things, I wanted to place some inspiration into your day. 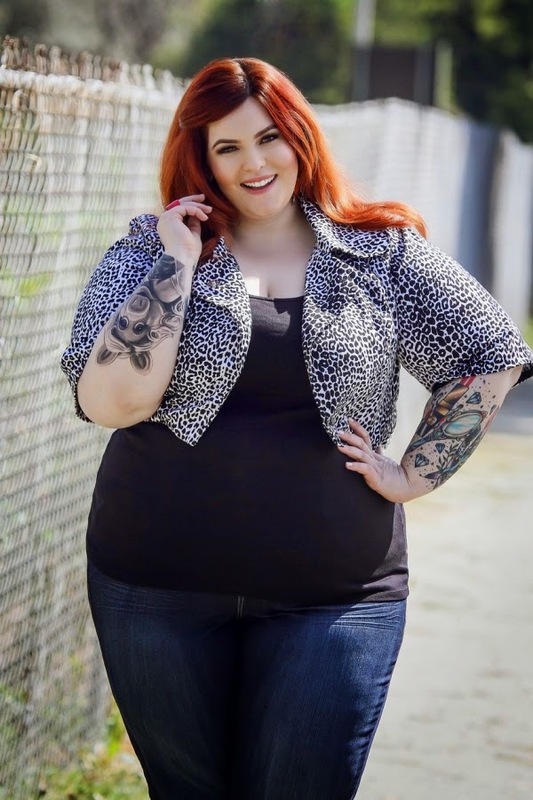 As an advocate for body image and positivity, I am SO pleased to hear about Tess Holliday and her unprecedented accomplishment in the fashion industry. Before I get too ahead of myself, here's what you need to know first. 1. It is near impossible for anyone under 5'9 to be a model. In the world of fashion, tall and thin is the schema. 2. Going off of that notion, god forbid an individual is bigger than a size 0. Cue the negative body image b.s we are all currently undergoing in some way. Read the above rules. Great. Now forget them. 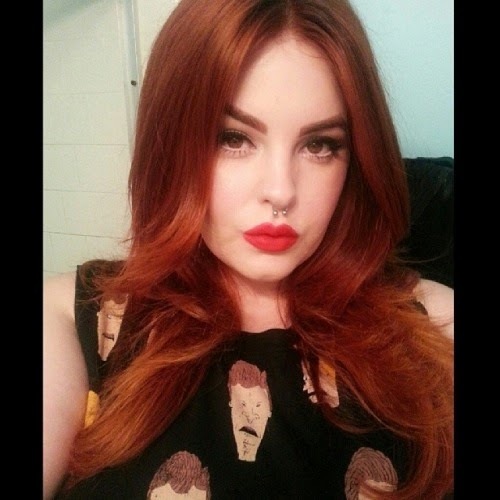 Because of Tess Holliday, we no longer need to cling to these archaic standards. At 5'5 and a size 22 Tess is your average woman on paper. In person anyone can see that Tess is an absolute stunner- a brown eyed beauty with some pretty sick tats nonetheless. To modeling agencies she would be frowned upon. That is, until Milk Model Management saw the beautiful potential in the plus sized- model and blogger. The rest is history. Tess is the ONLY plus sized model at any major modeling agency in the WORLD. This fact astonishes me and I'm sure Tess is over the moon. She is paving the way for so many more women of all shapes in sizes; not only in the fashion industry, but also in their personal, daily goals. To celebrate, people have started the #effyourbeautystandards trend on Twitter and Facebook. Tess shows us all that she is fierce (as if you couldn't already tell), ready to take over the fashion world by storm and that shows us that dreaming big has it perks. Only YOU can set your limitations. Don't you dare let anyone else try to tell you anything different.